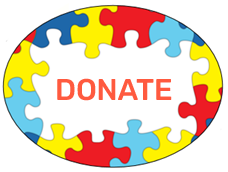 Autism Society Acadiana provides local programs and support for families of individuals who have autism, we strive to raise awareness in our communities about all aspects of living with, educating, and caring for a person on the autism spectrum. Please feel free to call our office if you have an questions about the various programs offered. Our team can be reached at (337) 235-4425.